CarGurus has 26 nationwide Ninety-Eight listings and the tools to find you a great deal. 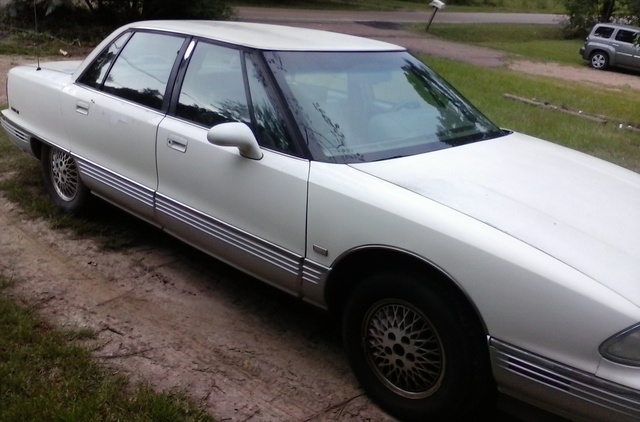 Have you driven a 1992 Oldsmobile Ninety-Eight? I've changed the battery, alternator and starter. What else could it be?